If you have questions about trout, Cheryl Moxley has answers! Join us Friday night at the Pizza Factory and learn about trout and how the DFW is ensuring that future generations have a greater understanding of one of our favorite fish. Cheryl has worked with fisheries and fisheries education for more than 20 years. Her current position in the DFW is Fish and Wildlife Interpreter II for CDFW (Calif Dept Fish & Wildlife) Central Region (serving 12 counties) with responsibilities including Salmonids in the Classroom training for teachers, and coordinating the program. 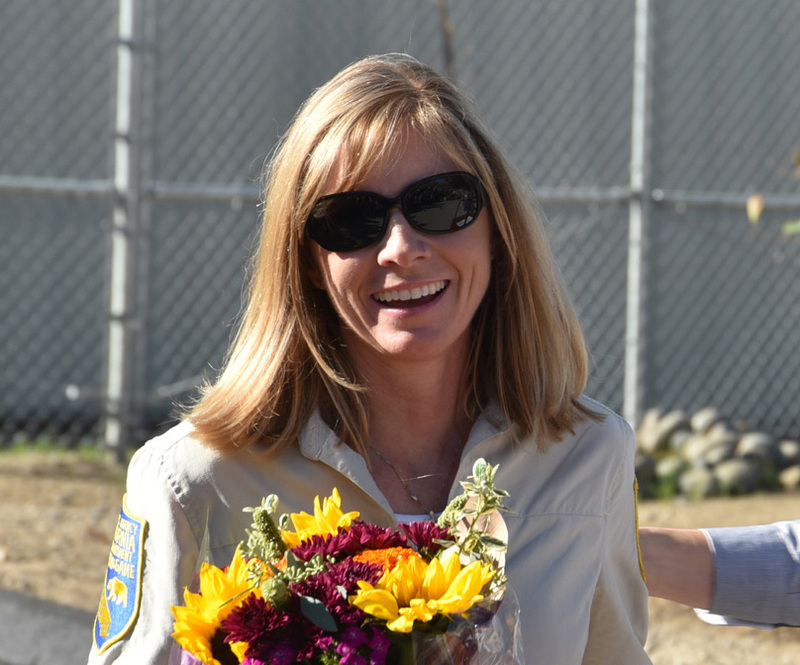 Most of her time is spent as the project manager for the Friant Interactive Nature Site (FINS). 7:35pm presentation about 45-60 min . 9:00pm approx., raffle and adjourn.